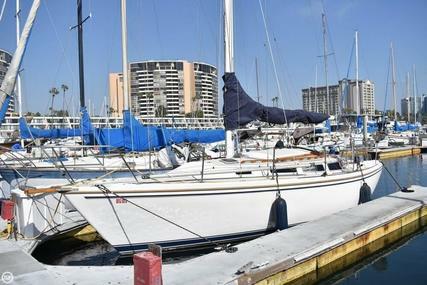 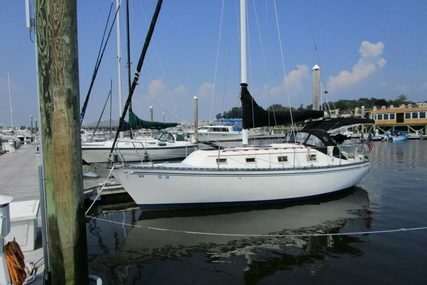 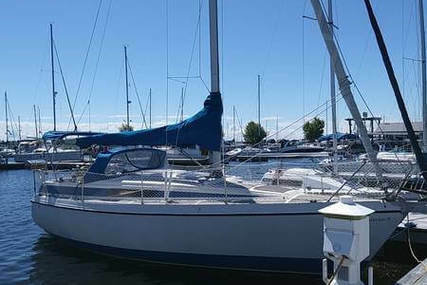 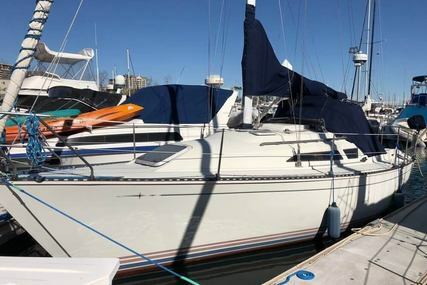 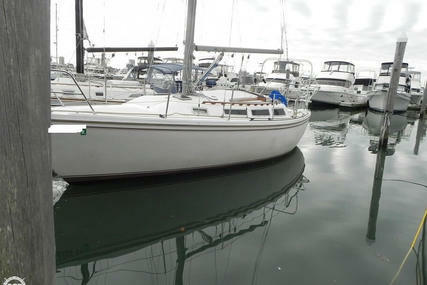 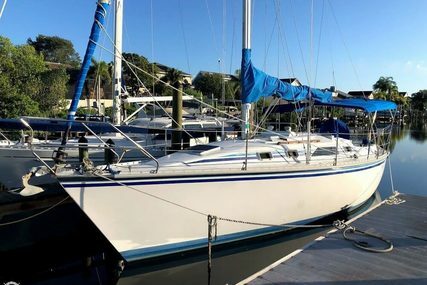 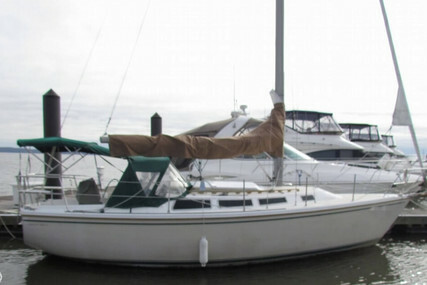 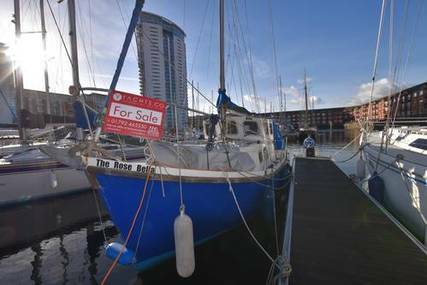 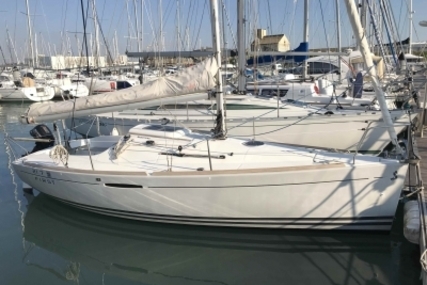 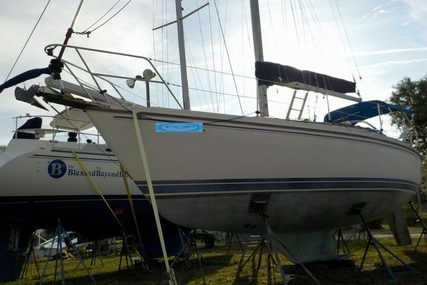 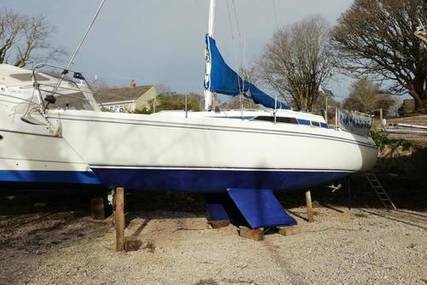 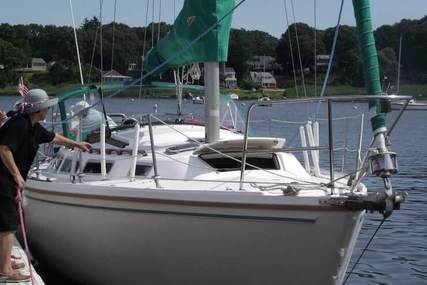 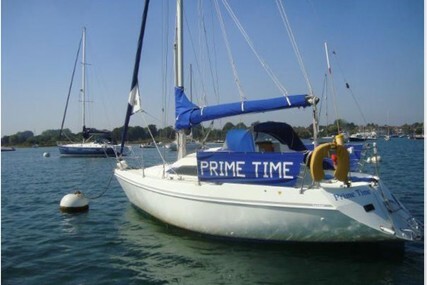 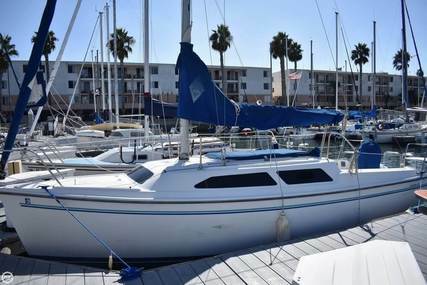 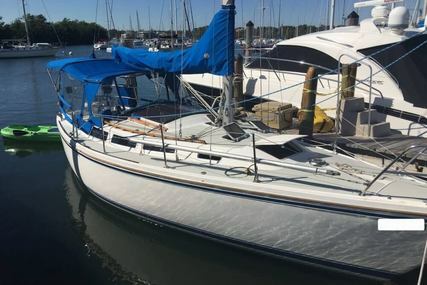 Colvic Watson motorsailer for sale, UK. 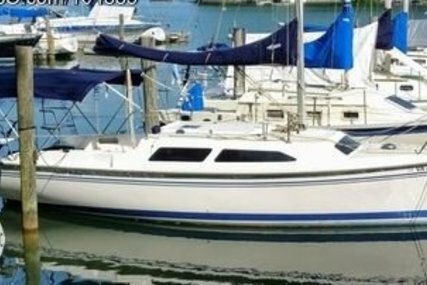 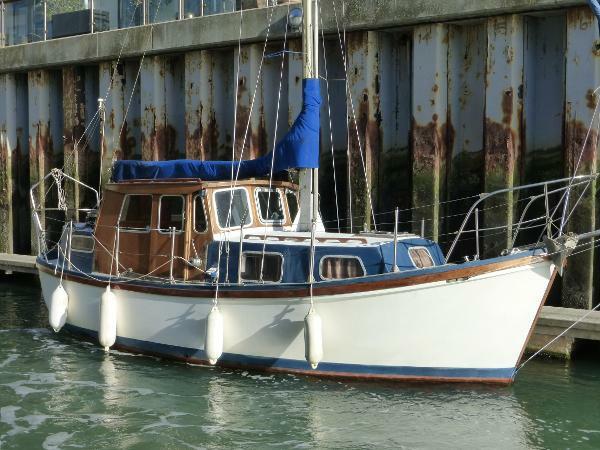 Carrick Lass is a rare example of the very seaworthy Colvic Watson 26, she was built 1978 and beautifully fitted out by the original owner and has had a substantial refit by her current owner. 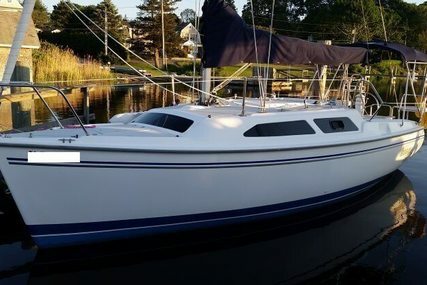 Uniquely she provides 4 berths split between fore and aft cabins with a fully enclosed central wheelhouse/saloon. 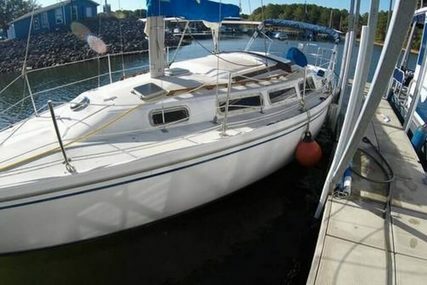 She has a galley to starboard midships and a full heads compartment with shower opposite on port. 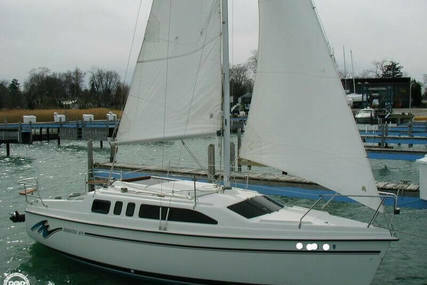 Good navigational instrumentation and equipment and a 55hp inboard diesel engine. 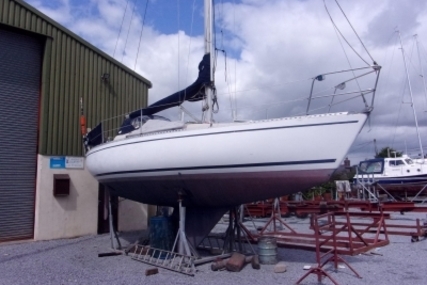 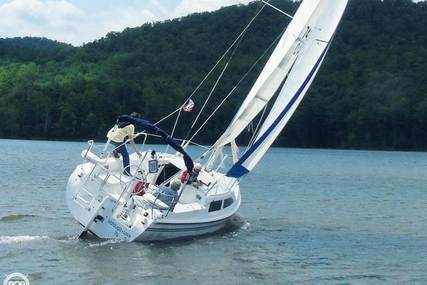 Shore supply system, davits, dinghy and outboard. 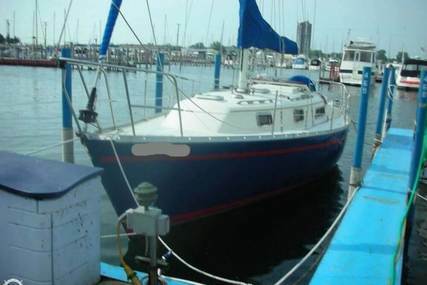 A unique vessel with a three cabin layout, fore, aft and saloon/wheelhouse which makes the most of the space available. 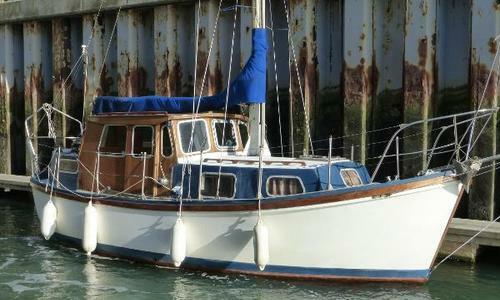 Hull and deck moulded in GRP by Colvic Craft in Essex, England in 1978. 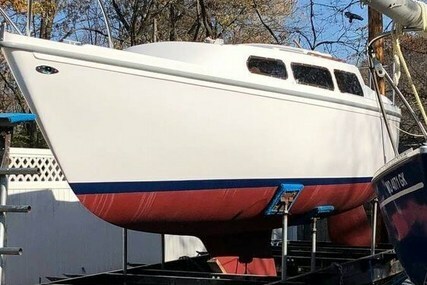 The hull design is based on the Watson class of lifeboat which has produced a strong, stable and seaworthy vessel. 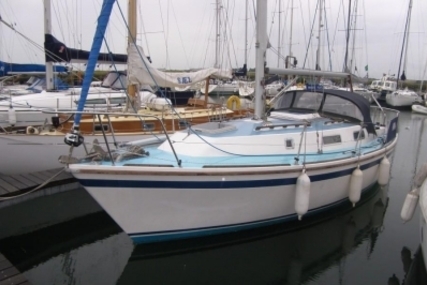 A good size compartment to the port side amidships providing toilet, washing facilities and storage.